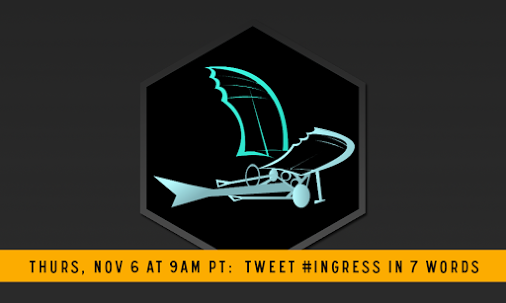 @ingress any word on when the innovator badges will start rolling out to everyone? what the heck is happening with the #ingress innovator badge? Hey @ingress, where's my innovator badge? I want to be L16 already. 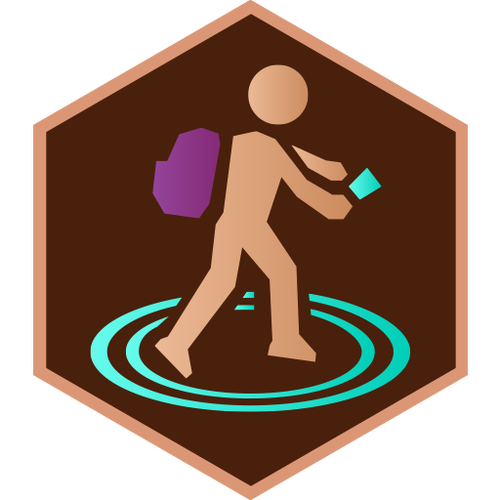 @ingress When will the innovator badges be awarded? 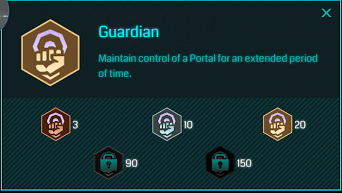 @ingress Should we have our Innovator Medals by now? I didn't get one, anything I should do? And thanks for those weeks of X2 Exp! 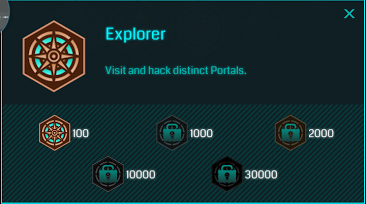 Hey @ingress do you know when we'll be getting our innovator medals? Heard a lot of rumors about it.